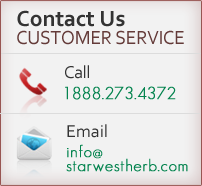 Starwest Botanicals has a recognized track record as a manufacturer and processor of herbal products. Utilization of proven, specialized manufacturing processes, equipment, and skilled technical personnel ensures consistent and uniform processing for precise manufacturing specifications. 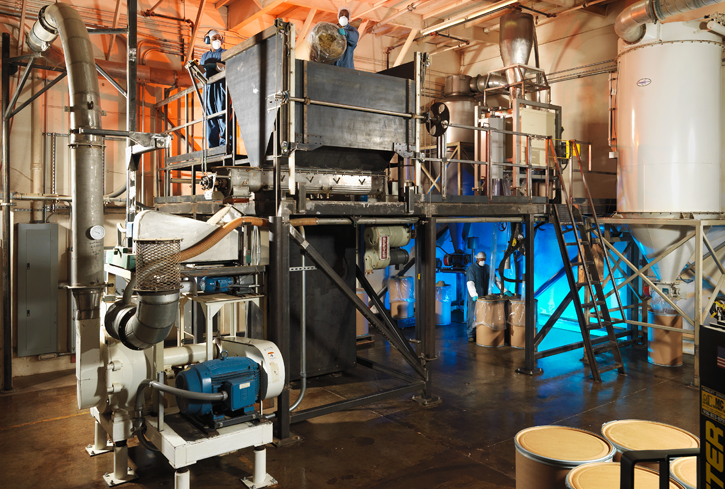 Our 200,000 square feet of warehouse space includes our up-to-date milling facility and blending equipment with the capability to produce several million pounds of finished product annually. Starwest follows BRC protocol to comply with the Global Standard for Food Safety Initiative (GFSI). We are currently BRC certified with a AA grade. Starwest is a Certified Organic Processor and a Kosher Certified facility. Our manufacturing facilities adhere to all federal and state cGMPs for all botanicals, herbs, and spices, including dietary supplements.